We’ve all been there. You stumble home at the wrong side of 2am, crash down on your bed plastered in makeup which is now less sultry smoky and more blurry-eyed panda. But the prospect of standing hunched over your bathroom sink while you scramble your way through your usual cleansing routine is just unthinkable- despite that pesky little voice inside warning you of the impending zits and blackheads. Ssshhh! 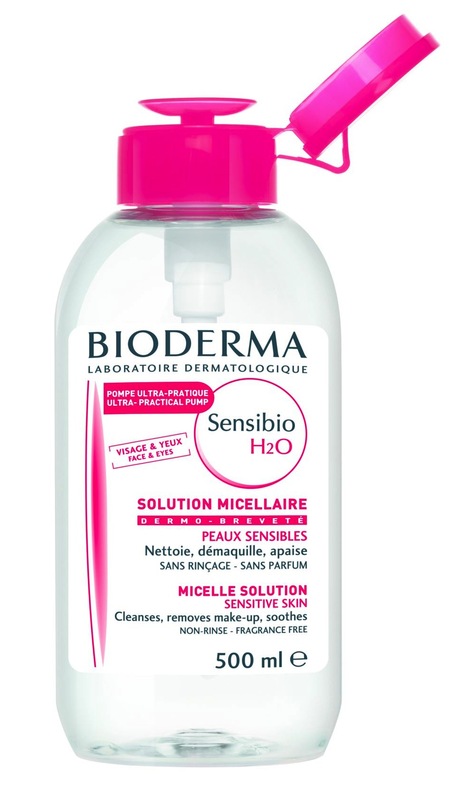 Enter micellar water to save the day. These lotions work brilliantly to lift away even the heaviest of makeup and dirt quickly and effectively, no rinsing required. They have mostly been adapted for sensitive skin and with mild surfactants to minimise the risk of irritation. It’s long been a makeup artist go-to product and a backstage Fashion Week favourite as even with multiple makeup changes, it’s the gentlest cleansing option. Yes micellars are brilliant but I wouldn’t recommend using them everyday. They’re no substitute for a good deep cleanse using a cream and cloth or gel and facial brush. Nevertheless, here are three of my favourites that are definitely worth a try whatever your skin type. This is the cult classic that kicked off the trend. There’s a good reason that a bottle of this is sold once every three seconds. It removes the most stubborn of waterproof mascara and is alcohol and fragrance-free. This paraben-free formula deeply cleanses skin and unblocks pores. A great option if you suffer from acne and blemishes on a regular basis. 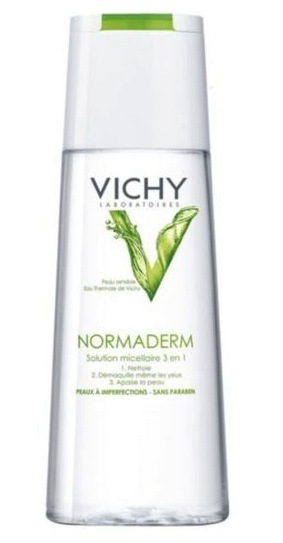 With grape and chamomile, this cleanser removes every trace of makeup whilst soothing easily-inflamed skin. And as with all Caudalie products, this one smells incredible. Plus the great news is that Caudalie products are now available in Sephora as well as high end pharmacies. for your next publish, I’ll attempt to get the hang of it!